Home away from Home – a Film- and Photography Safari in Berlin Feel like photographing? Feel like making film? Feel like exploring the city and meeting fun people? Interkulturell-Aktiv e.V. offers film- and photography workshops for young adults. Meet new people and explore the best spots in the neighbourhood together! Refugees and Non-refugees from 18 to 26 years old are invited to participate in one or more workshops, to learn how to professionally photograph, and to shoot a short movie autonomously. You will learn from professional photographers and filmmakers! 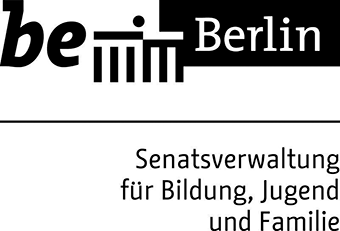 Referent und Teamer für Workshops in der Kulturellen und Politischen Bildung für Kinder, Jugendliche und Erwachsene. Papier - und Trickfilmprojekte für Kinder und Erwachsene , Experimente mit Licht- Bildern, Bewegungen und Tönen. Falko Hennig bietet literarische & historische Workshops sowie Stadtspaziergänge für den Deutsch- und Geschichtsunterricht an.